A new FIFA 19 Lunar Year Promotion might be coming to the FUT as EA Sports has teased a new card design via Twitter with the date 1st February 2019. 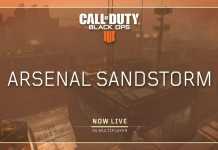 We might see a full squad of players revealing today at 6 p.m. Players are also expecting the squad building challenges along with the promotion. The Chinese New Year 2019 will begin from 5th February. If it is the case, then all FUT promotions should begin from today 6 pm UK time and it is logical for the Lunar Year event to be active during the Chinese New Year. According to the traditional Chinese Calender, 2019 is the year of the pig. So, implementing the animal in the FIFA Ultimate Team will be a challenge for the EA. 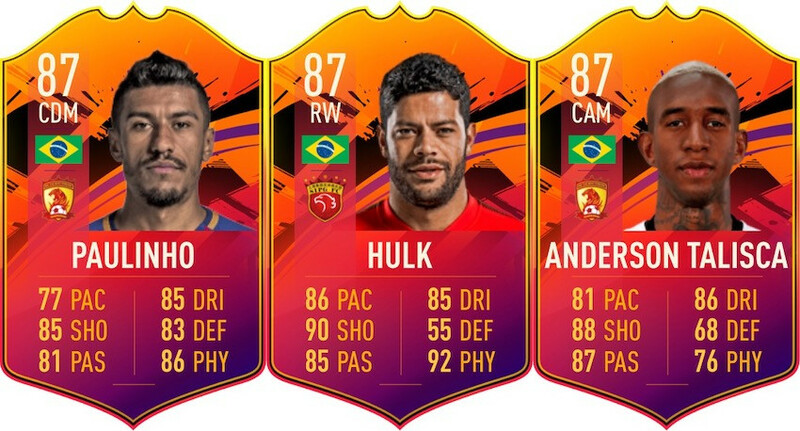 As EA has never released the Lunar Year Card before in the history of FIFA FUT and we are not sure what kind of cards, EA will release. I wouldn’t be surprised if EA games feature Chinese Super League to the FIFA Lunar Year promotion as EA has recently acquired the license to add Chinese Super League to the game. CSL players hadn’t featured in the FIFA TOTW for some time now as the previous season of the Chinese Super League ended on November 11, 2018, and the new season won’t begin until March 1, 2019. 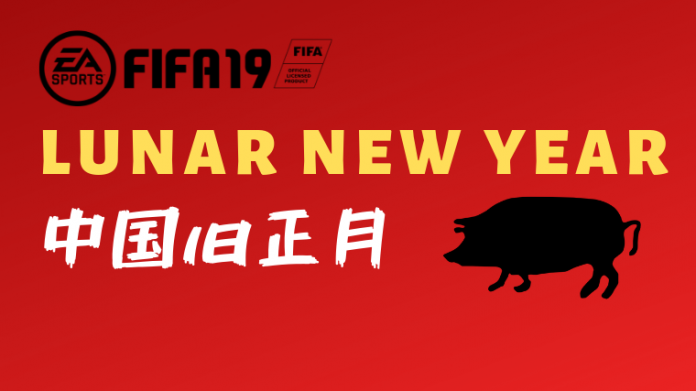 A Lunar Year promo will be the perfect solution to prevent the stagnation of the CSL from FIFA 19 Ultimate Team. 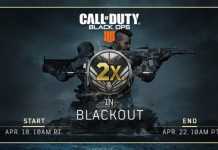 Squad Building Challenges and Pack Offers are to be confirmed. We will update you when we get to know about them.